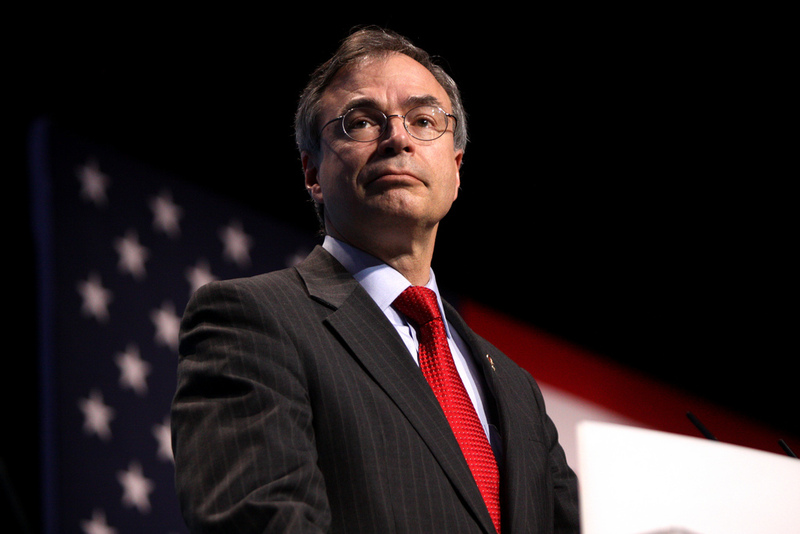 Riding into Congress on a wave of Tea Party enthusiasm and an unwavering denial of U.S. citizens to legally consume cannabis for any reason, Maryland Congressman Andy Harris recently offered new legislation that would make it easier to legally conduct research on the therapeutic benefits of cannabis. The well-known opponent of legalization has been getting the thumbs up from some cannabis advocates. But don't you fall for it. It's a scam. Harris recently told reporters that he personally thinks cannabis is the drug of choice in very, very few situations. Maybe Harris hasn't defined those situations clearly, but others have. Last week, I told you about the story of Harper Howard, who was born in 2010 with a rare genetic disorder called CDKL5 epilepsy. At two weeks old, Harper began having severe seizures. At her worst, she was having 40 seizures a day, and none of the conventional therapies were working. But after her parents were able to provide her with a specialized CBD oil (an oil extracted from the stalk of the hemp plant that's known for having a wide range of medical benefits), Harper's seizures eventually disappeared. Then there's the case of Charlotte Figi, who years ago was also diagnosed with an extreme form of epilepsy. Her parent's were able to get access to a special kind of medical marijuana – after moving to Colorado where they could purchase it legally. Before she started the medical marijuana therapy, she was having about 300 seizures a week. Today, she has about four a month. As a Congressman, Harris also took an oath to support and defend the constitution against all enemies, foreign and domestic. But the war on drugs is clearly unconstitutional. So by supporting and continuing the war on drugs, Harris is actually in violation of that oath. Of course, Harris isn't the only proud prohibitionist on the Hill. But he's one of the most outspoken ones. So don't believe for a second that his new proposal to make it easier for scientists to research cannabis is anything more than a con. Harris doesn't care about medical marijuana research. He just cares about stalling the inevitable legalization of cannabis. But no matter how hard he huffs and puffs, he simply won't be able to stop a movement that is based on the rights of all adults to legally medicate and recreate on their own terms. The basic fundamentals of capitalism are helping sick children that rely on medical marijuana to treat their illnesses. If the DEA is really going to reschedule cannabis, this isn't necessarily a good thing. It's time for the Nasdaq to join in the fight against cannabis prohibition.